Latest News: The next Music & Movement Escape 25th-29th March 2019. Tickets on sale now! 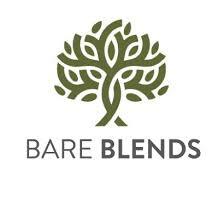 Follow us on Facebook and Instagram for updates. This week long retreat is set in Australia’s top holiday destination, Byron Bay. By combining music and fitness we bring you a unique 5 star experience. For the second time running this world class escape will be held on 25th - 29th March 2019! We are pleased to announce that joining Pete Murray are our special guests, Australian rugby league and Brisbane Broncos legend, Sam Thaiday with his lovely wife Rachel. 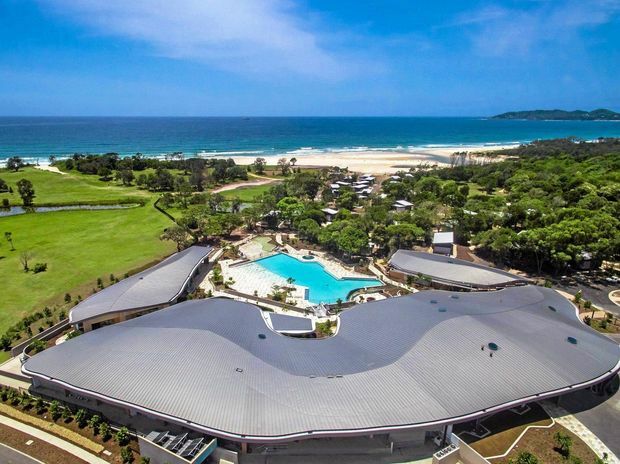 Music & Movement Escapes has partnered with Elements of Byron Resort for luxurious accommodation located walking distance from the ocean with one of Australia’s most breathtaking pools, gourmet restaurants and a luxury spa. You will have the opportunity to do fitness training with Pete Murray & Sam Thaiday, guided by fitness expert Benny Owen, as well as a sunset acoustic set from Pete. All delicious, healthy breakfasts are inclusive. Plus there is a complimentary surf lesson and many other activities to fill your days with fun and relaxation. There is yoga before breakfast every morning and horse riding along the beach is also an option. If you prefer to kick back and relax you can simply sit by the pool with a drink. This is a once in a lifetime opportunity! 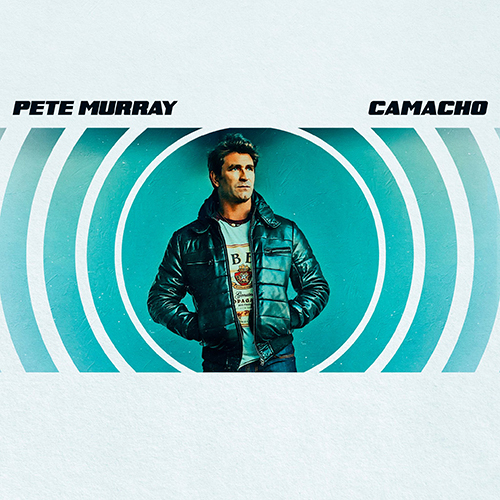 There are some special VIP tickets available to get an exclusive look into Pete Murray’s personal recording studio where you will get to spend some time with Pete and listen to original recording sessions from his albums. Simply select this option when checking out. Behind Music & Movement is long time friends, Australian singer songwriter Pete Murray and health & fitness expert Benny Owen. 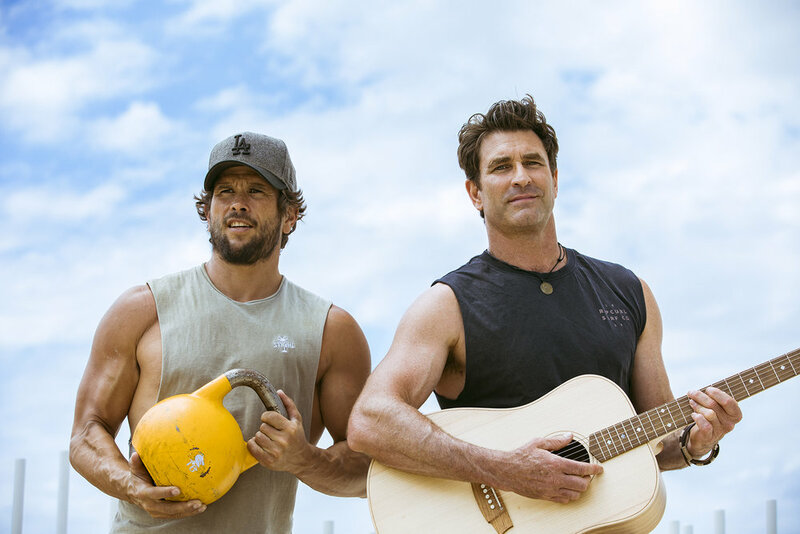 Pete Murray will swap his surfboard for a guitar and perform and exclusive, acoustic set. Imagine grooving the afternoon away, sipping your favourite cocktail, watching the sun go down and listening to the sweet sounds of Pete Murray. Join Pete in his personal studio for a listening session to a few of your favourite tracks from any of his albums. This is your opportunity to get to know Pete a bit better and the process he goes through to make the music we all love. Simply select the VIP Optional Extra when making your booking or contact us for more information. There is plenty to see and do around Byron Bay. The choice is yours. There are complimentary activities which you can choose from or you can head into town on the train and explore for yourself the local beaches, restaurants, cafe's and lighthouse walks. Wake up your senses, experience the benefits of mindful movement, and see the sunrise over the ocean with the First Light Club. Complimentary morning yoga for guests staying at Elements of Byron. 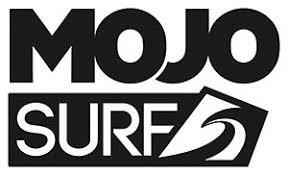 Music & Movement Escapes offer a complimentary surf lesson to those who wish to partake. All equipment, wetsuits and transport will be provided. When making your booking, please let us know if you would like to join in the fun! From town you can explore and enjoy spectacular coastal views along the Cape Byron walking track that takes you on a hike through rainforest, beach, grassland and clifftops to the iconic Byron Bay lighthouse. There are also many local restaurants, cafe's and bars to enjoy. Or why not visit the many boutique shops of which Byron is famous for. 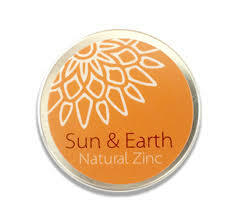 Heated from mid-May and throughout the cooler months. Poolside bures and settees, hanging lounges, a heated spa ... there’s no need to rush to find your perfect nook by the spectacular Elements of Byron lagoon pool. Once you’ve worked up an appetite, or a thirst, you’ll have no trouble catching the eye of attentive wait staff at the full service, poolside Barefoot Kiosk. Located in the coastal town of Byron Bay in Northern New South Whales, Australia. Elements of Byron Resort & Spa features 193 private villas dotted amidst 22 hectares of absolute beachfront paradise. The modern Australian beach architecture and interiors are inspired by Mother Nature and the native flora and fauna of this exceptional Byron Bay beachside location, where every luxury awaits. Elements of Byron Bay has recently been named among the 25 coolest hotels in the world by Forbes Magazine. With only a 3.8% building footprint across 50 acres of absolute beachfront paradise, guests can relax beside the sprawling lagoon pool, sit beside the fire pit on a chilly evening or take in the surrounding rainforest, complete with tranquil lake, tee tree creek and ponds. The 5 Star resort has also won the highest international award for Hotel Design, making it a memorable accommodation option. Once you arrive, you’ll find it hard to leave. Osprey Spa is open from 10am to 6pm daily. Please reserve treatments in advance by calling our Spa Reception on 02 6639 1555 or dialing extension 1555 from your room. Osprey Spa welcome guest aged 16 years and over. Children 12-15 may share a Spa experience with a parent or guardian in our double treatment room. Should you need to reschedule or cancel your appointment, we ask that you provide us with 24 hours’ notice. Failure to do so will result in 50% of the fee being charged. We ask that you arrive 15 minutes prior to your spa appointment to complete the consultation form, enjoy a welcome drink and relax prior to treatment. Gift Vouchers are available for all treatments, products and packages. With stunning natural attractions, Byron Bay is a paradise on the North Coast of NSW. You’ll be captivated by gorgeous beaches, breathtaking bushwalks in hinterland rainforest, spectacular coastal trails and amazing marine life including dolphins, turtles and whales. Popular beaches include the year-round patrolled Main Beach and Clarkes and Wategos beaches. Little Wategos is Australia's easternmost beach, accessible on foot. The easy-going seaside town has plenty delicious cafes and restaurants plus boutique and unique shopping.